Whisper Ridge @ Silver Springs by Polygon. Exciting new collection of executive T/H's. 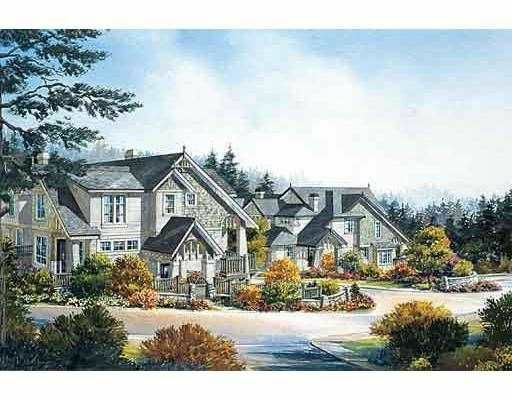 Loc within walking distance to shops and mins from Coquitlam Town Centre.